A private party at your house? Have you ever thought about holding a private dinner party in your own home? Well, one of our old customers tracked us down through our website as they wondered if Passion for food provided party catering. So, once they found us they booked a surprise dinner party for their friends, at their home. The friends were delighted and a good time was had by all! 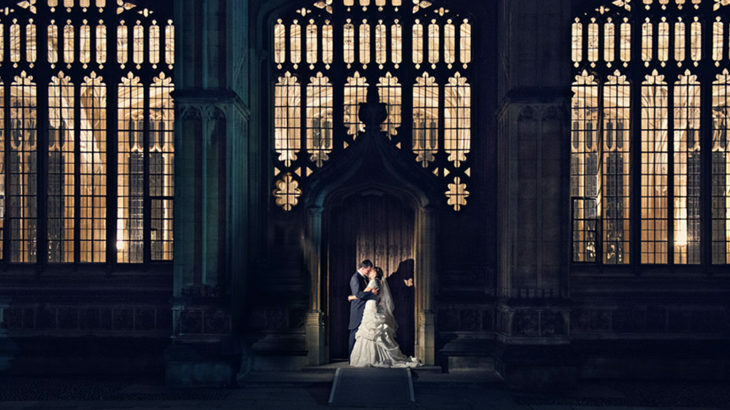 Passion for Food are privileged to be able to cater at a number of stunning venues across the Home Counties including The Bodleian Library, The Weston Library and more recently, The Gateway in Buckinghamshire. Why not call Passion for Food to discuss your event requirements, be it a private function, a canape reception, a launch or even a wedding. In need of party catering or wedding catering?, Cocktails, maybe? 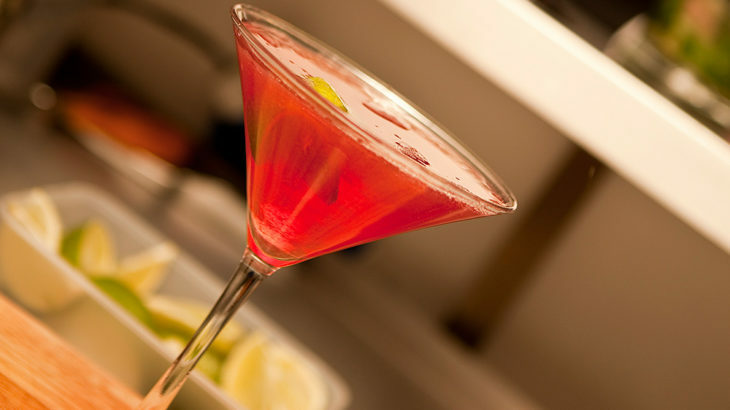 - why not consider some bespoke cocktails, created by our very own mixoligist Dan Macpherson, such as Pink Passion Tea, an exclusive cocktail just to us - WOW!!! Add that special ‘sparkle’ to your event. Catering specialists. 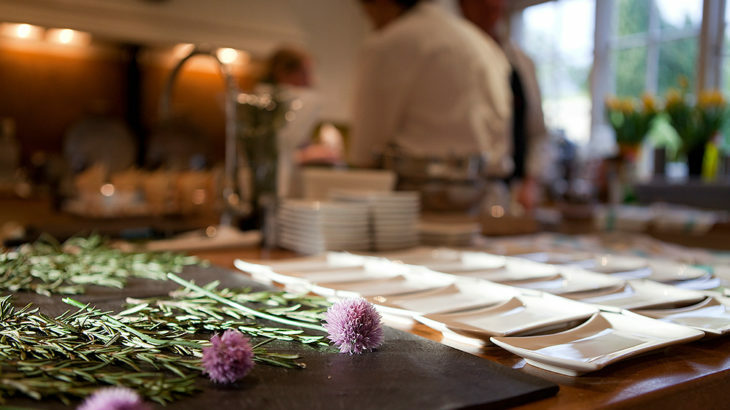 We provide fabulous event catering, corporate catering, party catering and wedding catering in Oxfordshire, Buckinghamshire, Gloucestershire and London. It’s a simple, uncomplicated approach; where everything revolves around you, the client… from talking through menus at the initial planning stages through to the ‘wow, that was incredible’ finale. All you need to do is kick-back, relax and enjoy our high-quality food and first-class professional and friendly catering service. If you deliver exquisite dishes – beautifully prepared and served by people who really care – customers remember you and come back for more. So it won’t surprise you to know that we’ve built up an impressive list of loyal and repeat clients, most of whom have come to us by word of mouth. Just recently, for example, we were asked to cater for a private wedding reception by the same family for the third time. Three daughters. Three weddings. Same caterer. That level of trust says far more about us than words ever can. Catering can be hard work sometimes. But it isn’t rocket science. However, you might be surprised at the number of people who make it more difficult for clients than it actually is. We never forget that every event is different. But, whether it’s a corporate occasion, a private party, a wedding reception or a birthday – we never forget that it’s your event. So we provide a bespoke, personalised service. We sit down with you. We chat about your requirements. We talk about how much you want to spend. We talk about venues. We talk about menus. And then we set about doing what we’re best at – providing you with delicious food that ensures your occasion is a memorable one.